Showing results by narrator "Jeanne Ilium"
Boys pose special challenges as they struggle to define themselves and find their place in the world. 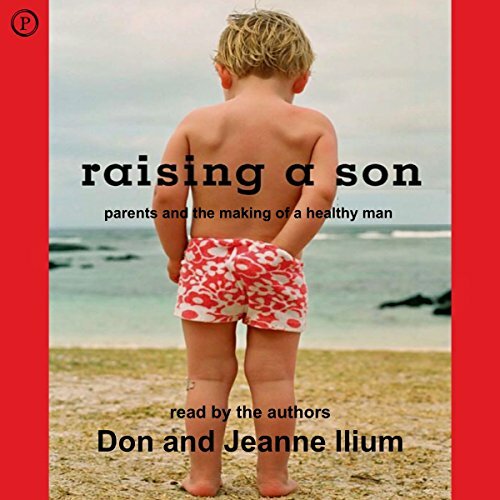 In this sensible and straightforward guide, Don and Jeanne Ilium explain boy-specific basics as they relate precisely to both mother and father. Embrace the challenges and the joys of raising a boy with compassion, commitment, patience, and humor.